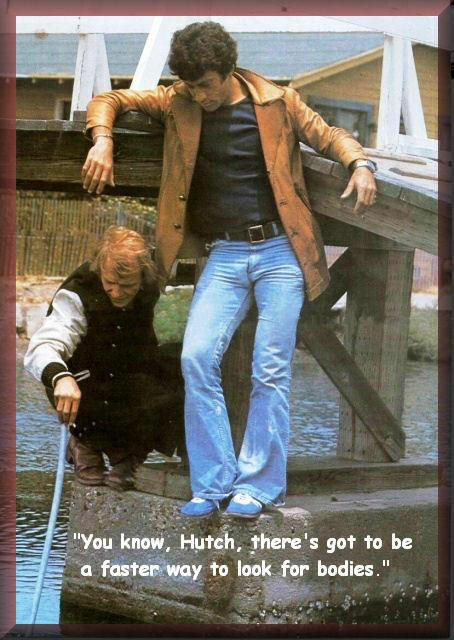 Fishing. . Wallpaper and background images in the Starsky and Hutch (1975) club tagged: starsky and hutch paul michael glaser david soul. This Starsky and Hutch (1975) fan art contains знак, плакат, текст, классной доски, and доске.